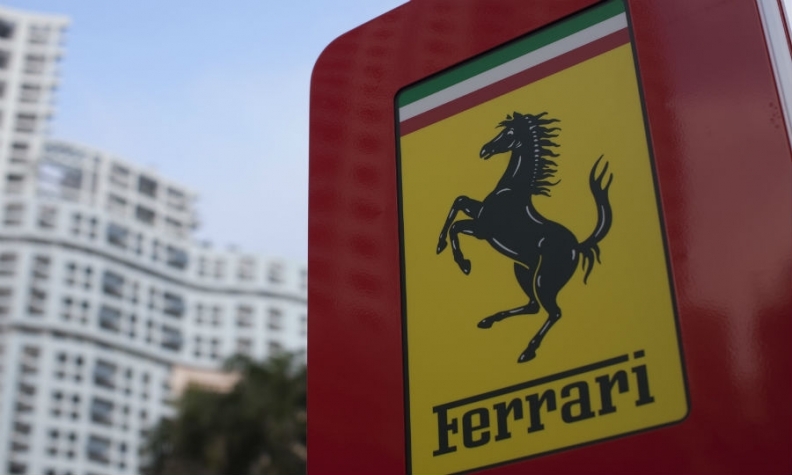 WASHINGTON (Bloomberg) -- Luxury supercar maker Ferrari is recalling 814 vehicles, costing from $200,000 to more than $1.4 million, to fix driver-side airbags that were installed at an improper angle. The airbags were discovered when Ferrari was doing tests on a 458 Italia’s steering column, according to documents posted to the National Highway Traffic Safety Administration website today. The airbag deployed in a rotated orientation, Ferrari said, which could cause injury. The Italian manufacturer, owned by Fiat Chrysler Automobiles NV, found that the leather skin covering the airbag module had been improperly glued and the air-bag cushions had been installed at the wrong angle. The recall covers eight different models made from December to April this year. Although the airbags were produced by troubled Japanese supplier Takata Corp., the defect isn’t the same as in the Takata airbags that have exploded and sent shrapnel toward drivers and passengers. That recall affects more than 34 million inflators worldwide and has been linked to at least eight fatalities. The recall covers the 458 Italia, the 458 Spider, the 458 Speciale, the 458 Speciale A, the California T, the FF, the F12 Berlinetta and the LaFerrari. All the affected cars were manufactured between Dec. 19, 2014, and April 29, 2015. Suggested list prices range from $202,000 for the California T to $1.42 million for the LeFerrari, according to Car and Driver website.